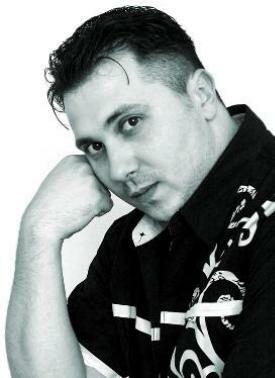 Svilen Nikolov was born on 18th of May, 1979. 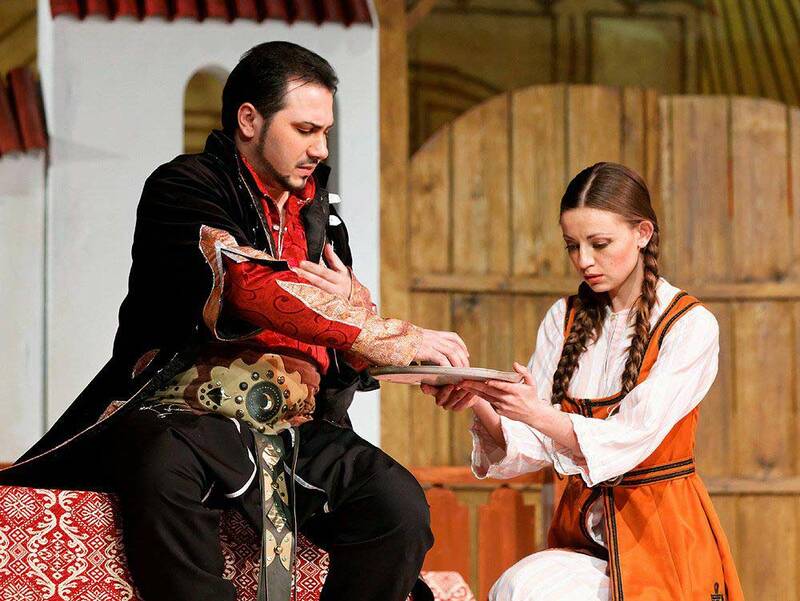 He finished National School of Arts ‘Dobri Hristov’ in his native city of Varna. 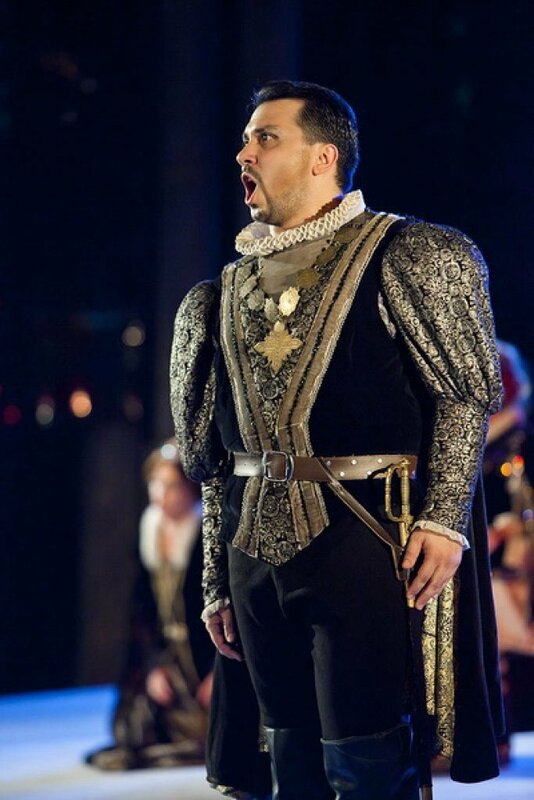 He studied violin and opera singing. 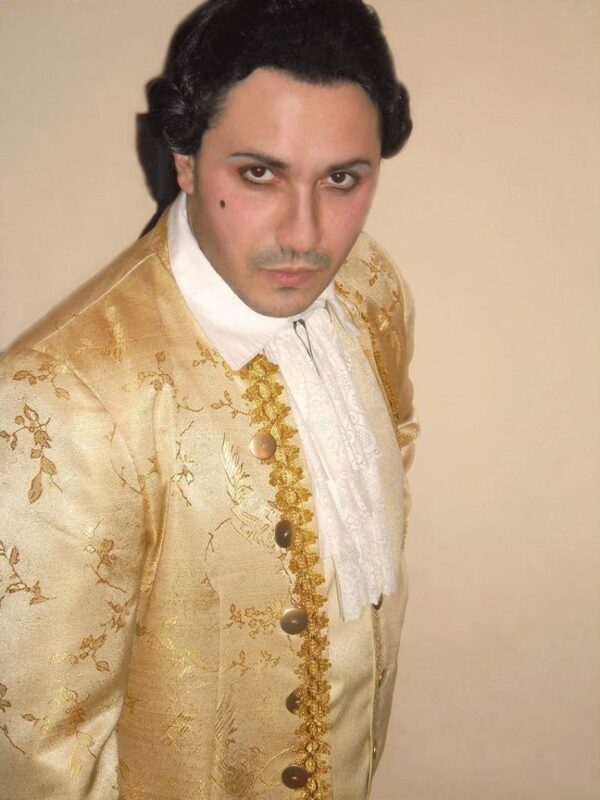 In 2002 he obtained an M.A. 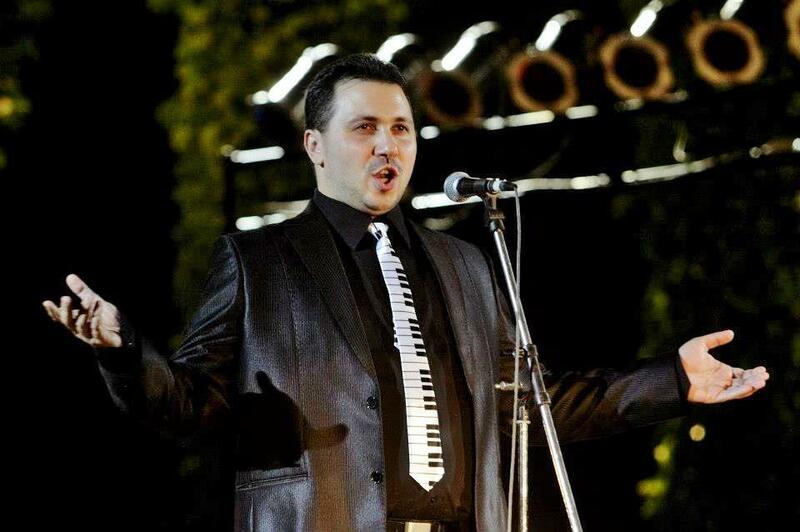 degree in opera singing at the State Music Academy ‘Pancho Vladigerov’ in the class of Prof. Konstantsa Vachkova. 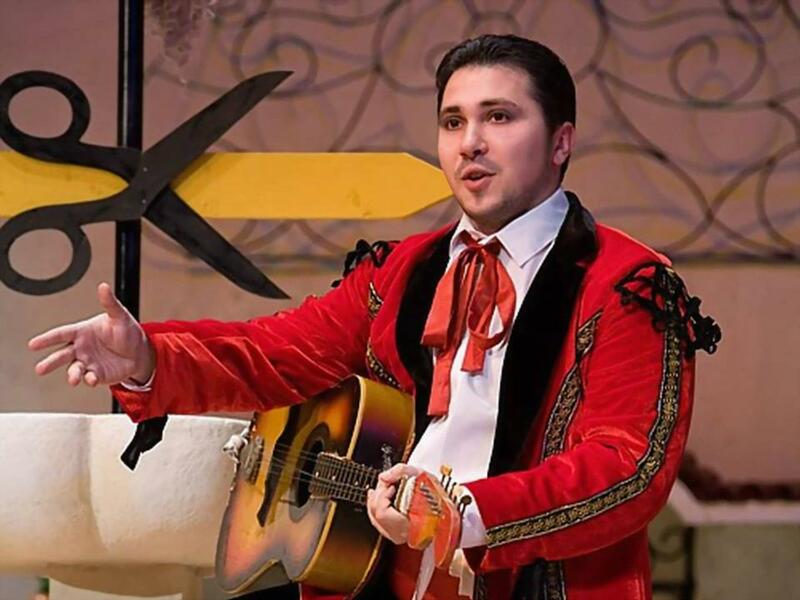 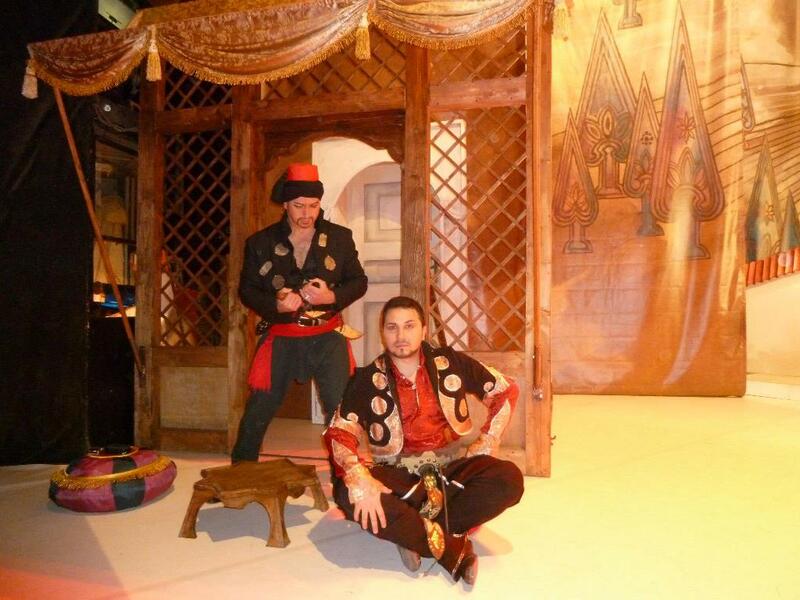 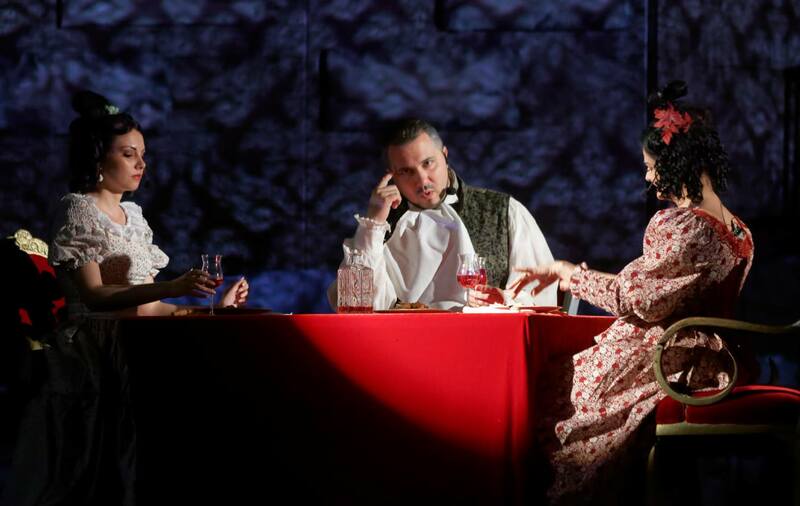 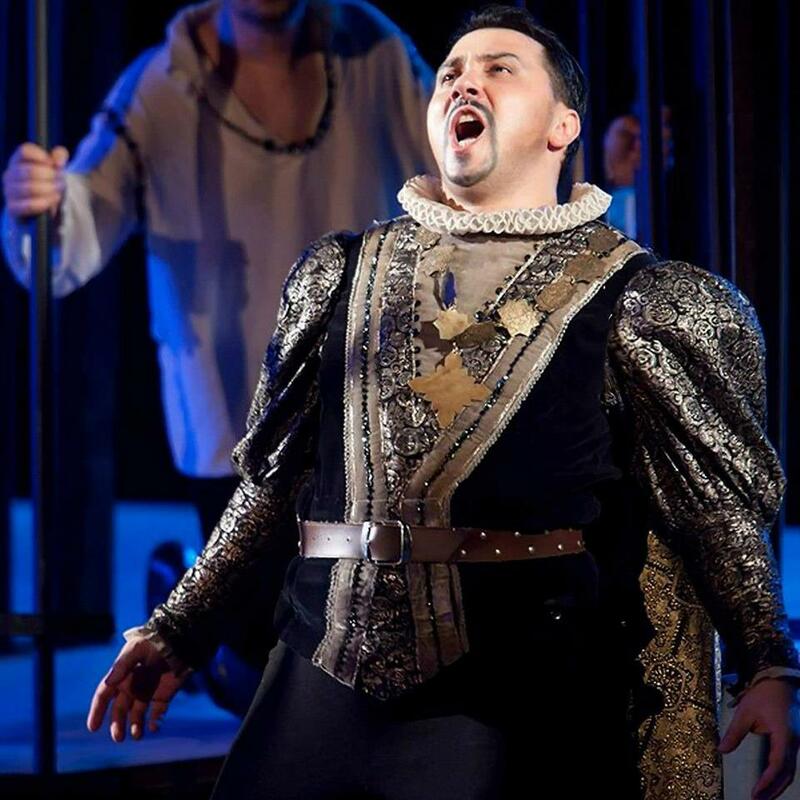 When still a student, he started performing on stage with the Instructional Opera Theatre – joint productions with State Music Theatre ‘Stefan Makedonski’. 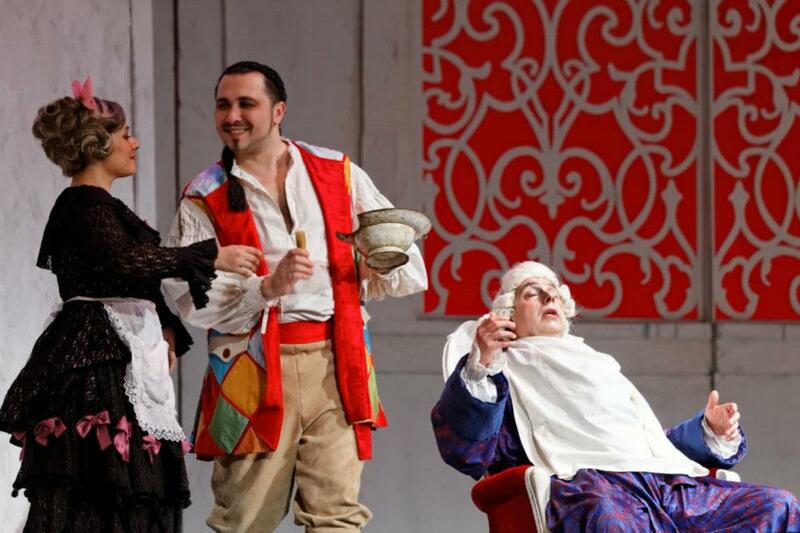 The part of Papageno in The Magic Flute by Mozart he played on the stages of Burgas Opera, Stara Zagora Opera, Plovdiv Opera (in Bulgaria), and many other opera stages in Germany and Spain. 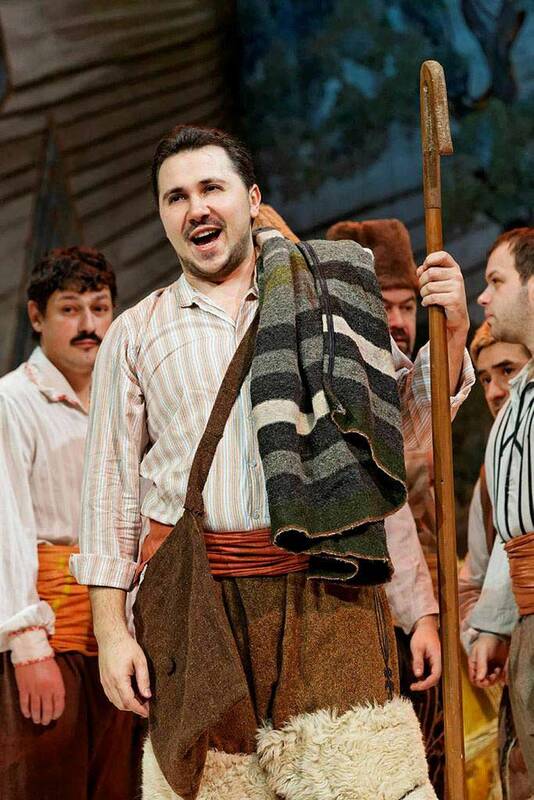 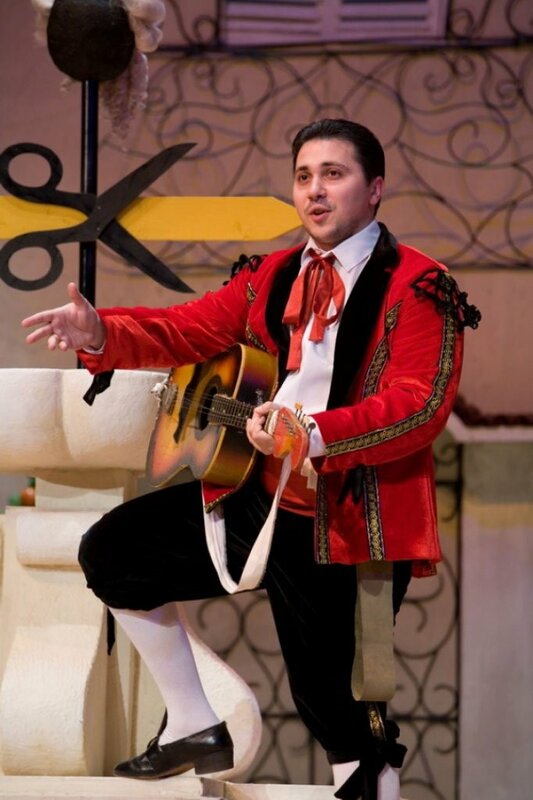 Since May 2004 Svilen Nikolov has been a soloist with Opera Varna. 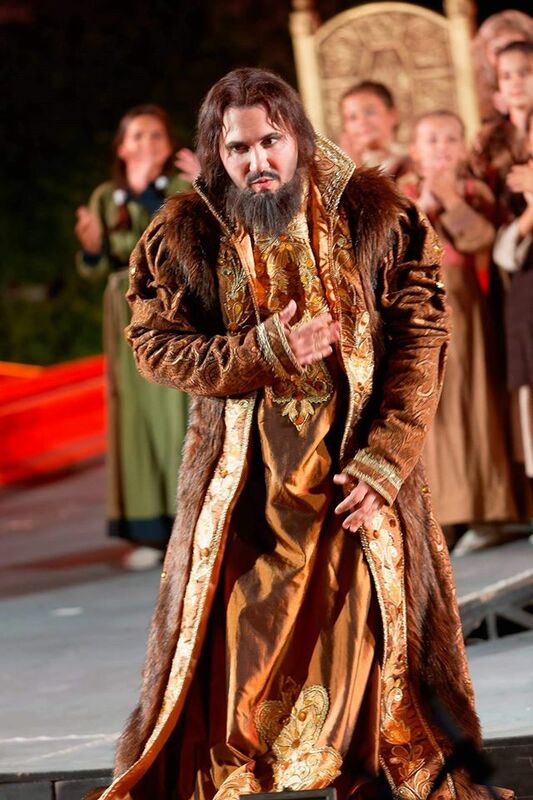 His repertoire includes Giorgio Germont (La Traviata), Rodrigo di Posa (Don Carlo), Sharples (Madame Butterfly), Silvio (I Pagliacci), Alfio (Cavalleria Rusticana), Shchelkalov (Boris Godunov), Almaviva (Le Nozze Di Figaro), Papageno (Die Zauberfloete), Belcore (Elixir of Love), Lord Ashton (Lucia di Lammermoor) and others.